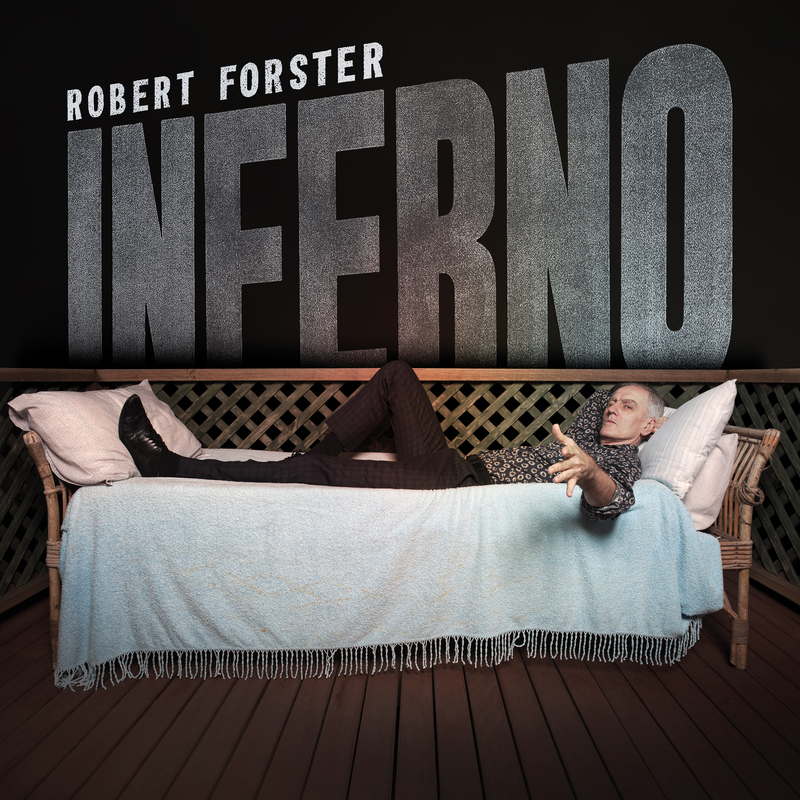 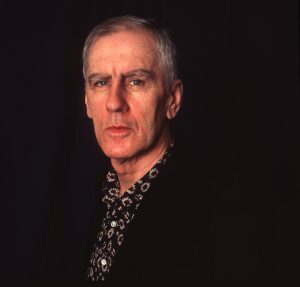 ‘Inferno’ is acclaimed Australian singer-songwriter Robert Forster’s first solo album in 4 years – his second album over the last eleven years. 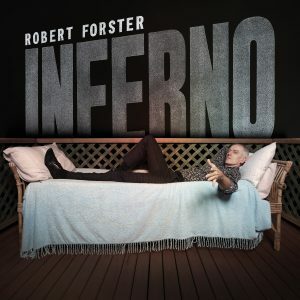 Forster only makes records when he feels he has the songs – on Inferno, he has 9 he totally believes in. 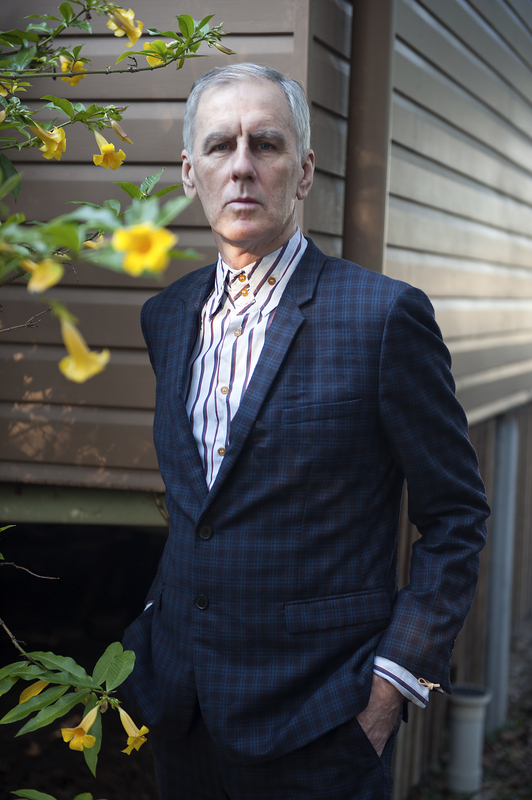 They range from the exhilarating top ten pop of Inferno (Brisbane In Summer), the beach shack groove of Life Has Turned a Page, via Remain’s 1977 New York strut, to finish in a way that this concise, brilliant, drama and wit filled album only can – on the big build epic One Bird In The Sky. 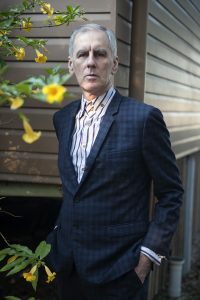 He looks forward to touring Inferno; starting with a full band tour of Europe in April/May 2019, followed by his Australian tour in July.